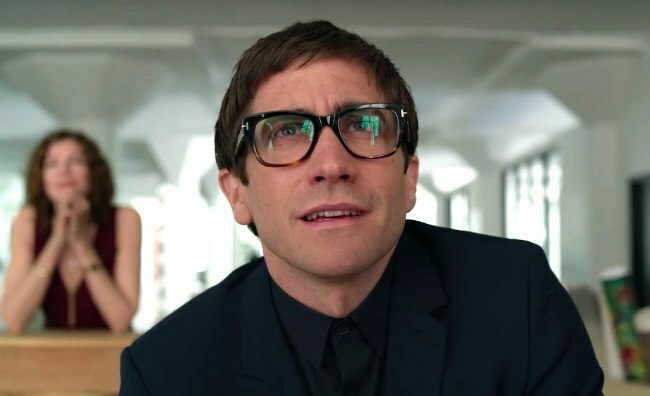 Netflix has released the official trailer for its new mystery thriller Velvet Buzzsaw, from Nightcrawler director Dan Gilroy. The film tells the sinister story of the Los Angeles art scene being taken over by supernatural paintings. Velvet Buzzsaw stars Jake Gyllenhaal, Rene Russo, Daveed Diggs, and more, and begins streaming on Netflix on February 1st. AMC has released a new teaser for the Mid-Season premiere of The Walking Dead Season 9. 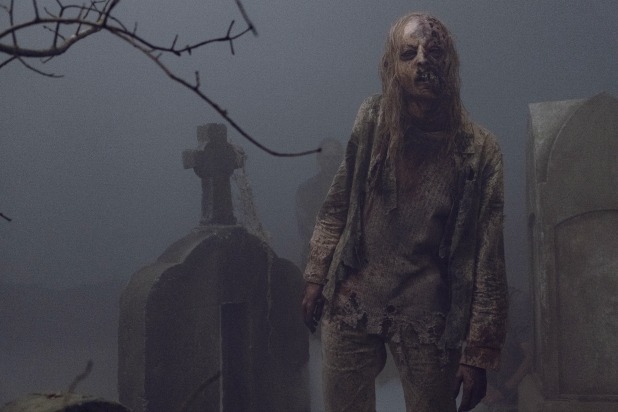 The promo takes place from the perspective of The Whisperers, a terrifying band of survivors who cover themselves in zombie skin. The Walking Dead Season 9 returns to AMC on February 10th. Amazon has released two teaser trailers for its upcoming drama show Hanna. The eight-episode series follows the story of a teenaged assassin who is sent out on a dangerous solo mission to kill a CIA agent. Hanna will begin streaming on Prime Video in March, although no exact date has been set. Check out one of the teasers below! 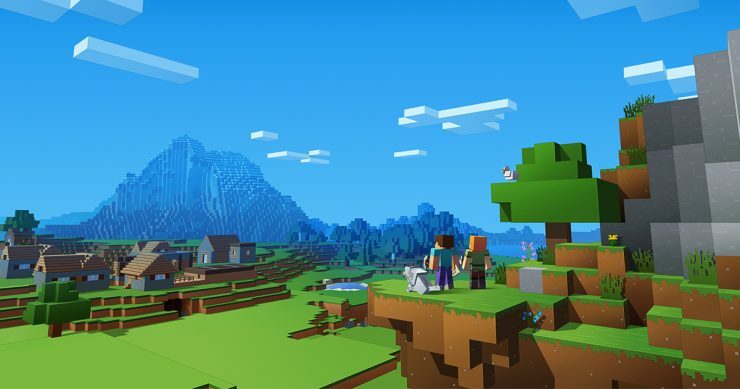 Warner Bros. has reportedly hired Peter Sollett to write and direct the upcoming film adaptation of the video game Minecraft. The film will tell the story of a group of adventurers who must save the blocky world from an evil Ender Dragon. The Minecraft movie has no set release date. 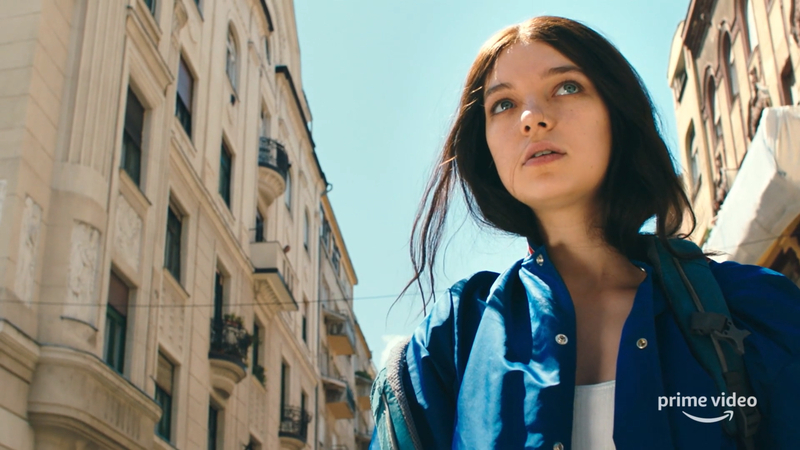 Henry Winkler Cast in Wes Anderson's Next Film, Netflix Debuts Trailer for Sci-Fi Film Io, and More!